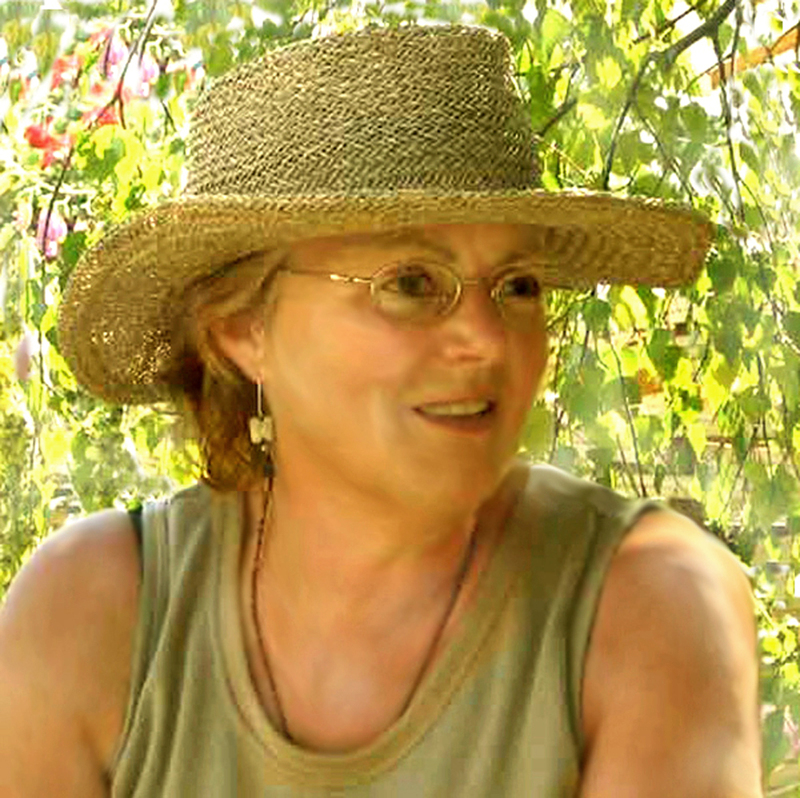 I’m Elen Sentier and I’m passionate about biodynamics. I also write mystery/adventure novels with extra spice of magic and romance, set in the everyday world but with strange magical shapeshifting allies and villains. You can find my books HERE. Here at Archenland, I’ve used biodynamics for 20 years, before that in our London garden, and going right back to Dad, Uncle and childhood. We used to grow our own veggies but I’m no ancient and decrepit (LOL) so can’t manage it any more. Add in that I’m a full-time author now as well (just finishing 11th book) and the time is just not there, I’ve been trying to get my patent for a 48 hour day up and running for years but it’s just no-go! The garden has a tiny woodland, very good wildlife hedges and an excellent wildlife pond, wildlife meadows and everything done from the garden’s POV and needs. this works well with biodynamics. Biodynamics seems to me to be the way forward for modern, sustainable gardening and agriculture. It doesn’t strip the earth of her natural resources in efforts to force things to happen but works with nature, using naturally produced homeopathic-like preparations to enhance the natural ecosystem in ways that help gardeners and farmers make the most of their land, animals and plants. It also works with the natural rhythms of the earth and moon, the solar system and the stars, that create our growing seasons. I’ve done many different things through my life as well as gardening. After Exeter University I went to work for the Ministry of Defence in London where I had various jobs including personnel policy officer, finance officer for the new fighter-trainer aircraft and project manager of the software design team for Defence Sales. I left the Civil Service to become a transpersonal psychotherapist after training with Ian Gordon-Brown and Barbara Somers. At the millennium we moved out to Herefordshire where I was able, at last, to fully indulge my passion for gardening. I decided to go to Pershore to study garden design and did three medal-winning biodynamic gardens at the Royal Horticultural Society Flower Show at Hampton Court Palace, London, in 2004/5/6. Archenland, my home, is in the Wye Valley, on the edge of the Black Mountains in the Welsh Marches; I share it with my husband, the cats and a host of wildlife. We’re a mile from any road, surrounded by quiet peace and the sounds of nature.